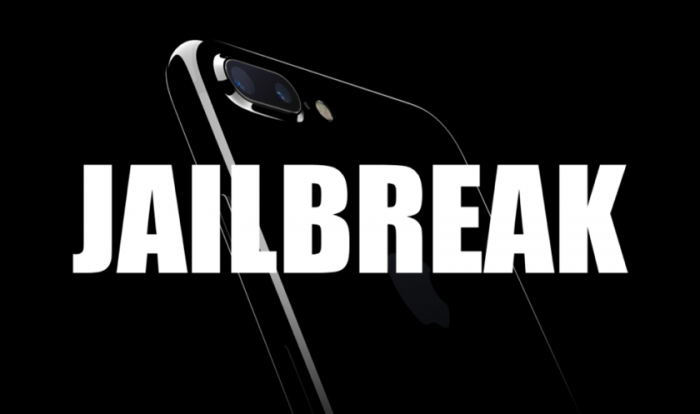 Luca Todesco’s iOS 10.2 jailbreak was leaked just hours ago. Developers are already working on it to make it compatible with more devices. This means a working 10.2 jailbreak tool could arrive anytime soon. 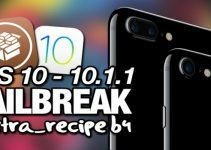 Here’s how to prepare your iPhone, iPad and iPod touch for the upcoming Yalu jailbreak for iOS 10.2. Although iTunes is not needed to jailbreak iOS 10.1.1, it’s good to keep it updated. Apple released a new version 12.5.5 of the program. 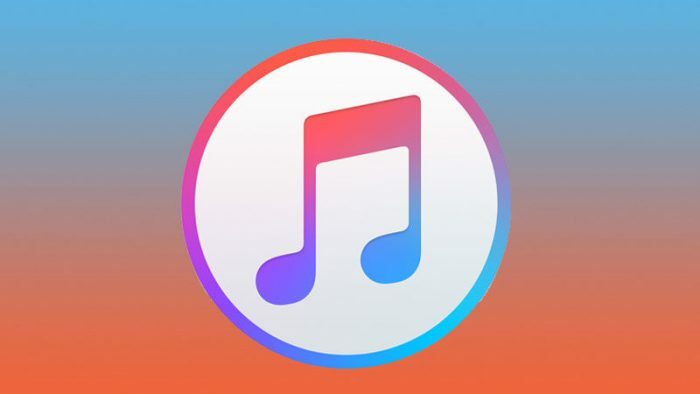 You can update it or download the latest version of iTunes from here. If you have not performed the jailbreak already, this step is very simple. Use iCloud or iTunes to create a backup of data on your mobile device. If things go awry while using Yalu, you can always revert to your older data without risk of losing it. First of all, make sure that your iPhone, iPad and iPod touch is present below. Only 64 bit devices are compatible with Yalu as of yet. If you have already upgraded to iOS 10.2, no problem. Luca has confirmed that it will be possible to jailbreak all devices except iPhone 7 and 7 plus. 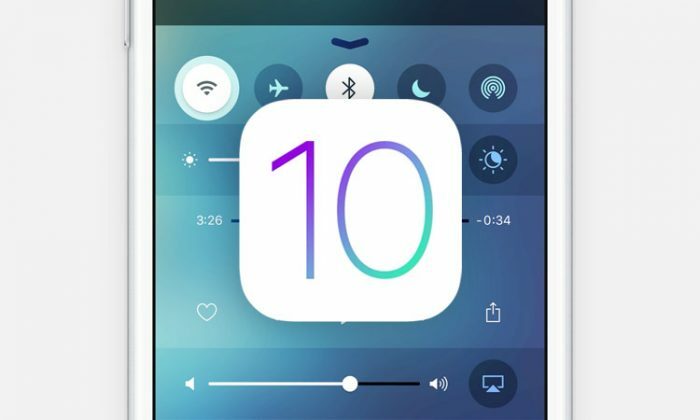 Once you have saved the data, it is recommended to install iOS 10.1.1 through iTunes. It is recommended you clean install 10.2 with iTunes and not through OTA. This makes sure jailbreak process goes smooth. Users often encounter problems when trying to jailbreak the device after using OTA update. This is extremely important even if you have update to iOS 10.2. Save your blobs for iOS 10.2/10.2.1. Blobs will help you restore if something goes wrong. 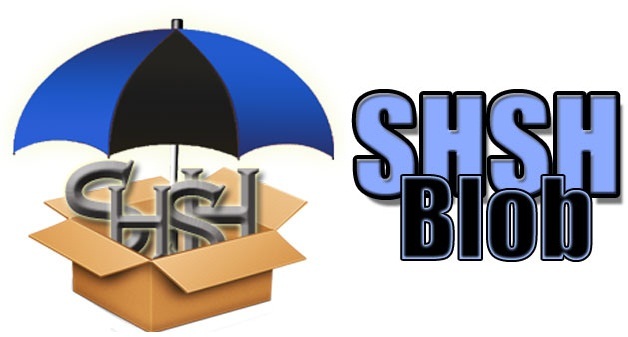 Follow our tutorial on how to save your SHSH2 blobs. As you know, iOS 10.2 jailbreak has been leaked on Github. 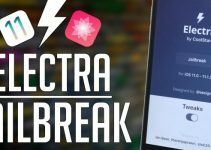 Although developers are still working on compatibility and offsets, the release of a stable jailbreak tool is not too far away. Performing the above steps will ensure that you will be able to enjoy the jailbreak without any hiccups. Stay tuned to for more news, tutorials and releases on the jailbreak scene. 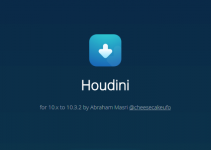 extra_recipe vs yalu102/mach_portal – Which is Better?